A Caledonian commando regiment whose areas of expertise are “Incursion, Contact and Exit” operations. 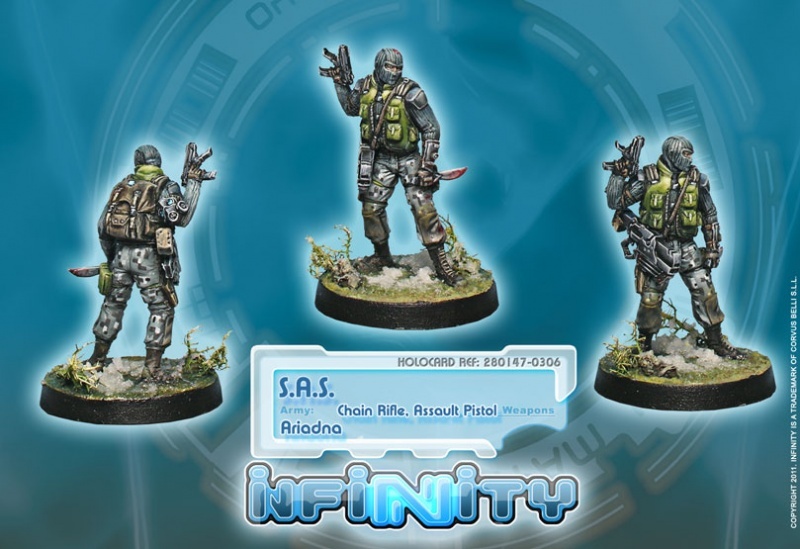 The Highlander SAS (Special Ariadna Service) takes care of forward reconnaissance for the Caledonian Highlander Force. 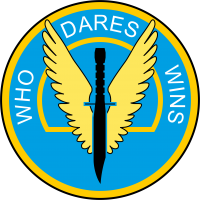 They have kept the original motto of the unit, “Who Dares Wins”, and honor it each step of the way. The SAS prefer the cover of night for their operations, and they love a good ambush. 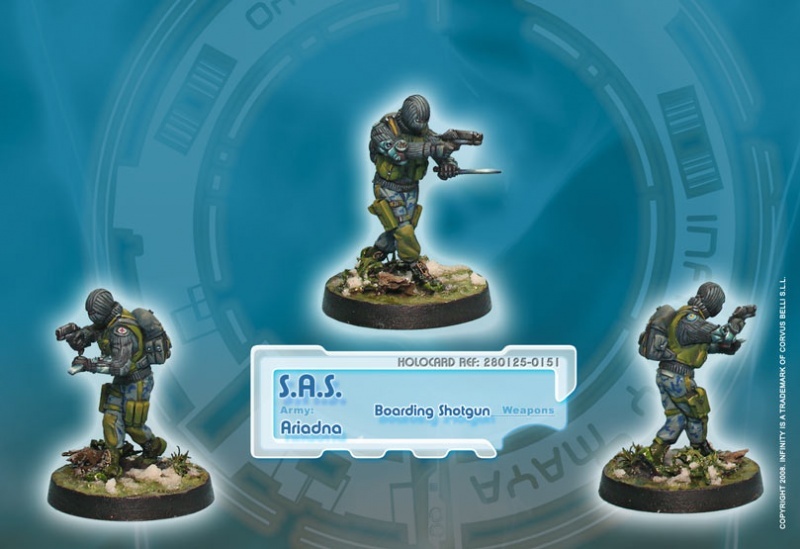 Their preferred routine is to remain concealed until the last possible second and wait for the enemy to be inches away before slitting their throats or jumping them with the full extent of their firepower.